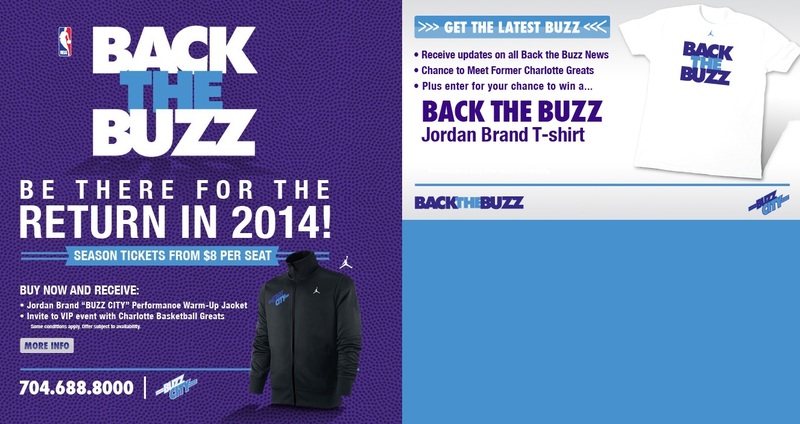 CHARLOTTE — Charlotte Bobcats owner Michael Jordan is changing his team’s name to the Hornets. CHARLOTTE-Charlotte Bobcats Owner Michael Jordan announced Tuesday that he has asked the NBA to allow him to change his team’s nickname to the Charlotte Hornets. Jordan made the announcement at the Bobcats practice facility at Time Warner Cable Arena Tuesday evening. If approved, the Hornets nickname would go into effect for the 2014-15 season. The NBA Board of Governors will vote on the name change at its July meeting in Las Vegas. Reports have swirled for weeks that the Bobcats are setting the stage to change their nickname to the Charlotte Hornets. CBS Sports reported Friday that the Bobcats have already begun the process of changing the team’s name. The Bobcats have remained mum on the speculation. NBA officials said earlier this year in a visit to the Queen City that a name change typically takes 18-months and several million dollars to rebrand all the teams merchandise and logo. NBA deputy commissioner and COO Adam Silver previously said it would take “about 18 months” for the Bobcats to change their name. That means Charlotte could once again become the Hornets by the 2014-15 season. While he didn’t estimate how much the change would cost, Silver did say the fact that the league owns the rights to the name Hornets could help speed up the transition process. “I’ll let [the Bobcats] speak to their own time line, but we’re supportive of whatever they do,” Silver said in April. The name Bobcats originally incorporated the first name of the team’s initial owner, Bob Johnson, who later sold the team to Jordan in 2010. 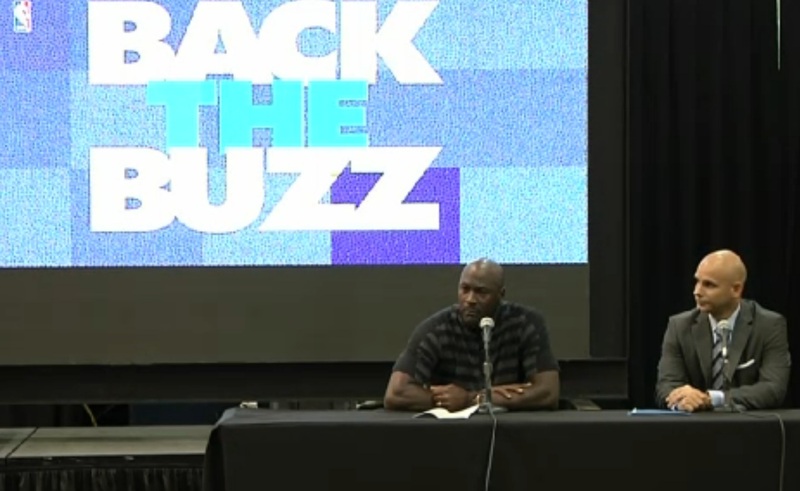 In February, Jordan weighed in on the idea of changing the team’s name to the Hornets in his monthly “Chairman’s Corner” column on the team’s website, but was non-committal on his intentions. The NBA board of governors is scheduled to meet in July and it’s possible they could vote on the name change at that time. The Charlotte Hornets had a sellout streak of 364 games – a span of nearly nine seasons – before interest began to sag in the final years and Shinn relocated the team. The Bobcats haven’t been nearly as popular in part because of their struggles on the court. They’ve only been to the postseason once since they began play in 2004 and finished the 2011-12 season with a 7-59 record, the worst winning percentage (.106) in NBA history.